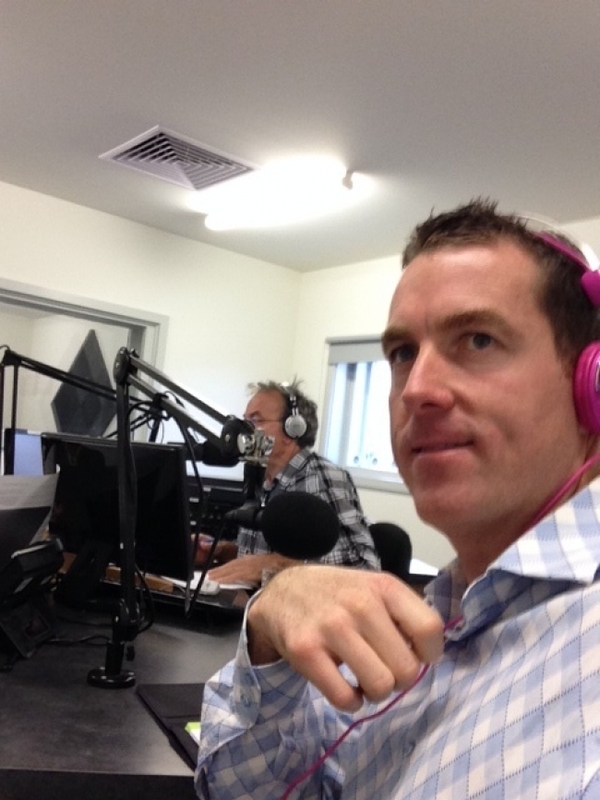 After six weeks working with Mornington Peninsula based radio show the Breakfast Table on 98.7 RPPFM, the success of the segments has led to the station requesting Prestige’s founder, Nick McDonald, to create a new series of topics for discussion on the popular show. The first of the segments started last Monday, and focussed on National Nurses Day and the amazing work that nurses do throughout the Melbourne and Australian community. The shows will be in conjunction with Prestige’s sister company My Health Carers (www.MyHealthCarers.com.au) that works exclusively within the Mornington Peninsula region. The weekly shows will continue for a six month period and will discuss the care industry and senior issues, along with a number of other subjects that relate to the lives of those that need support and the over 60’s community such as; staying physically and mentally fit, using computers and how to identify when a loved one needs additional care (including what type etc). The Breakfast Table host, Debra Mar, said: “Nick has a unique insight into the world of care having been a Registered Nurse in the community for more than 20 years. The insight that he is able to impart to our listeners is something that really appeals to our audience and the show has received a great response. “We’re happy to have the opportunity to continue working with him and really getting under the skin of some important care and aged community issues facing Melbourne residents,” she added. The shows will take place each Monday after the 8.30am news show. Each week Nick or a member of the My Health Carers team will discuss a new topic. Nick will also be drafting in experts that he works with in fields such as nutrition, exercise and other medical disciplines, to offer listeners some practical advice that can help them in all facets of their lives. For more info on the shows, head to www.RPPFM.com.au where you can also see the feature that the station has put up about My Health Carers. If you have a subject that you would like Nick to discuss or need advice on, email admin@myhealthcarers.com.au and put in the subject heading ‘Radio Discussion Topic’.